FRIDAY, Aug. 11, 2017 (HealthDay News) -- There's been a sharp rise in opioid-related admissions and deaths in hospital intensive care units across the United States, a new study finds. Opioids are pain medications, such as oxycodone (OxyContin, Percocet) and hydrocodone (Vicoprofen). "This study tells us that the opioid epidemic has made people sicker and killed more people, in spite of all the care we can provide in the ICU, including mechanical ventilation, acute dialysis, life support and round-the-clock care," said study lead author Dr. Jennifer Stevens. She is associate director of the medical intensive care unit at Beth Israel Deaconess Medical Center in Boston. For the study, researchers reviewed data from nearly 23 million adult hospital admissions. The admissions were from 162 hospitals in 44 states. They occurred from 2009 to 2015. From this group, the investigators identified almost 22,000 patients who were admitted to intensive care units (ICUs) due to opioid overdoses. During the nearly 7-year study period, there was a 34 percent increase in opioid overdose-related ICU admissions. 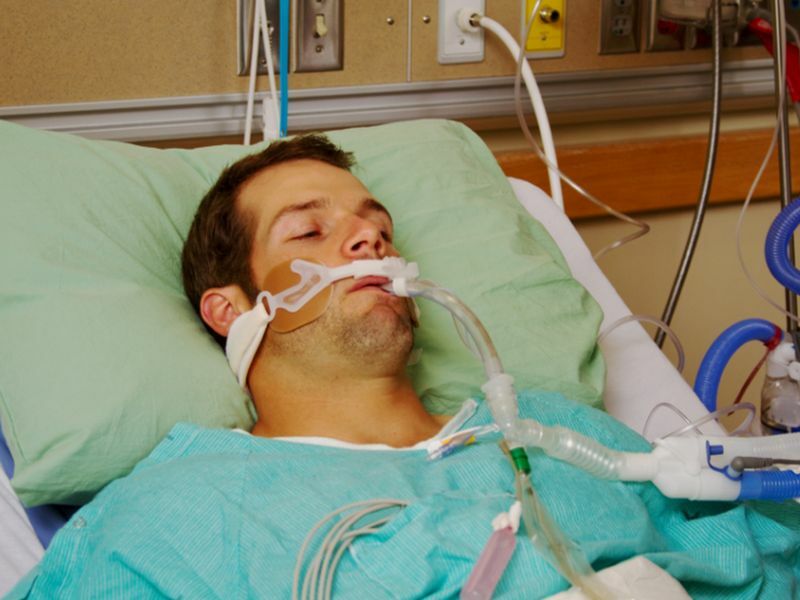 The average cost of care per ICU overdose admission increased 58 percent. The cost was just under $59,000 in 2009. It was more than $92,000 in 2015. Opioid deaths in the ICU nearly doubled during the study period, the researchers reported. The findings show that the opioid epidemic in the United States has reached a "new level of crisis" and that opioid-related demand for acute medical care has exceeded the available supply, according to the study authors. "The pace of the opioid epidemic continues to increase," Stevens said in a medical center news release. "Those of us who work in hospital intensive care units need to make sure we have the tools we need to help patients with opioid use disorders when they are at their sickest, because there doesn't appear to be any end to this epidemic in sight." The study was published online Aug. 11 in the Annals of the American Thoracic Society.